Welcome to Bernardo Heights Middle School PTSA. BHMS PTSA invites you to join us as we make a positive difference in the education and quality of life for all children. We realize how important your children are to you and that you want the best for them. PTSA can help you achieve that goal! We all know that children benefit when parents, school staff, students and the community work together. PTSA can unite these groups to share thoughts and ideas about programs and activities that educate and serve children. 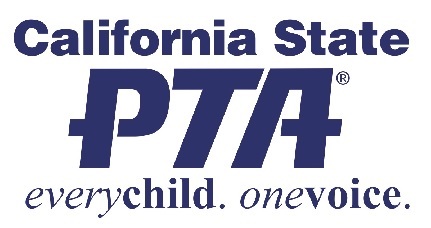 Our PTSA also provides opportunities to volunteer and help every child succeed. For further information, please contact the PTSA, We look forward to partnering with you. Thank You!! !